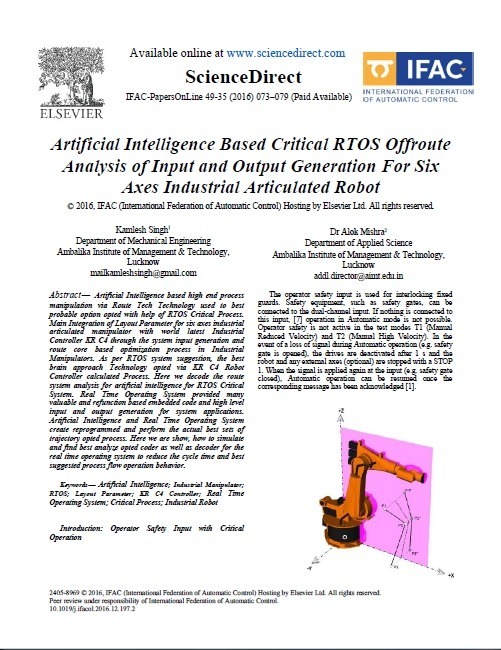 Artificial Intelligence based high end process manipulation via Route Tech Technology used to best probable option opted with help of RTOS Critical Process. Main Integration of Layout Parameter for six axes industrial articulated manipulator with world latest Industrial Controller KR C4 through the system input generation and route core based optimization process in Industrial Manipulators. 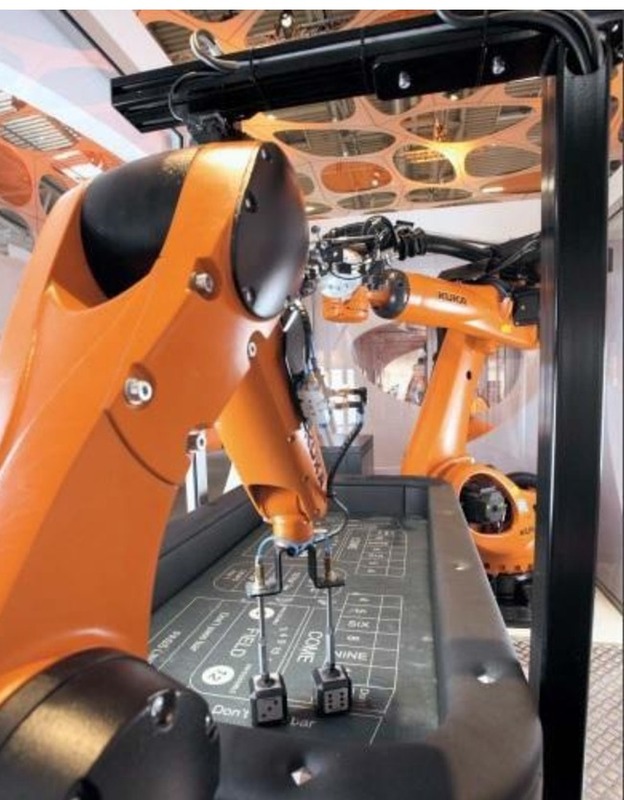 As per RTOS system suggestion, the best brain approach Technology opted via KR C4 Robot Controller calculated Process. Here we decode the route system analysis for artificial intelligence for RTOS Critical System. Real Time Operating System provided many valuable and refunction based embedded code and high level input and output generation for system applications. Artificial Intelligence and Real Time Operating System create reprogrammed and perform the actual best sets of trajectory opted process. Here we are show, how to simulate and find best analyze opted coder as well as decoder for the real time operating system to reduce the cycle time and best suggested process flow operation behavior.